Flood insurance is very mis-understood. 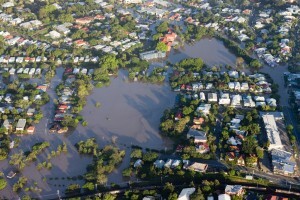 Many homeowners do not realize that their homeowners insurance does not cover damage from flooding. 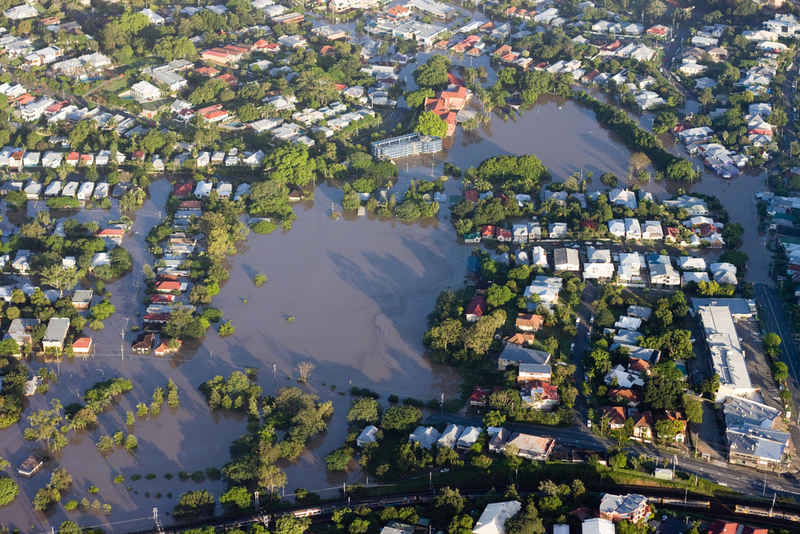 Flood insurance must be purchased as a separate policy but choosing the right level of coverage and understanding the policy can be very confusing. ALL homes are in a flood zone and at risk for flooding in varying degrees so it is important to understand what coverage is available to you. The first thing you need to do is have a qualified insurance agent help you determine what flood zone your property is in. The particular flood zone that you are in can affect the premiums greatly. Once the flood zone is determined you can select your coverage. There are standard maximum coverage limits on dwellings of $250,000 and $100,000 on contents but higher limits can be obtained. Please be aware that what Flood Insurance coverage can be very limited. As an example, building coverage in your basement is limited to circuit breaker boxes, furnaces, hot water heaters, sump pumps, staircases and footings, foundations and posts required to support the building. Contents coverage is limited to items such as air conditioning units, washers and dryers, carpet that is installed over finished flooring and portable microwave ovens. If your personal property is in the basement there are even more restrictions on the coverage. The only personal property items that can be covered in a basement are portable or window air conditioning units, clothes washers and dryers, food freezers (other than a walk-in) and food in the freezer and all equipment must be functioning and connected to a power source to be covered. Talk with a Bolder insurance agent with expertise in Flood Insurance who will help you understand what coverage and pricing is available for your property. Bolder Insurance is an approved flood insurance agent with the National Flood Insurance Program, FloodSmart.gov. Call us at 303-449-9595 for your flood insurance questions and quotes.